Home » Coast to coast » Full solidarity with the rebellion in Charlotte! Full solidarity with the rebellion in Charlotte! Police and National Guard Out of Charlotte and Black & Brown communities! Full amnesty for all arrestees! Smash racist police terror and the capitalist system into the ground! 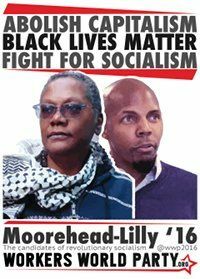 Sept. 23 — The revolutionary socialist Workers World Party presidential campaign of Monica Moorehead and Lamont Lilly expresses our full and complete solidarity with the uprising that broke out Sept. 20 in Charlotte, N.C. — the Wall Street of the South. The heroic Black and Brown youth on the front lines of this tremendous and growing rebellion are inaugurating a new period of heightened struggle against the police war on Black and Brown people and the intolerable conditions imposed on oppressed communities in the belly of the beast. To rebel is justified! 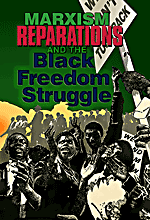 At the time of this writing the rebellion is entering its fourth day after the city has been rocked by thousands taking to the streets, shutting down highways and expressing the righteous anger in response to the police murder of Keith Lamont Scott. The uprising in Charlotte comes days after the police execution of Terence Crutcher in Tulsa, Okla., the tremendous strike against slave labor by prisoners on the 45th anniversary of the Attica rebellion on Sept. 9, three years after the police murder of Jonathan Ferrell by Charlotte cops, and on the heels of rebellions in Milwaukee, Baltimore, Ferguson, and elsewhere. We urge the rest of the movement to do whatever possible to come to the defense of the uprising in Charlotte in this critical hour as the state is carrying out a full-scale mobilization of all its repressive forces against the rebellion. During both nights of protest, the state has violently repressed the demonstrators by using chemical weapons, flash bang grenades, rubber bullets and mass arrests in an attempt to shut down the Black community that is in open revolt. The governor of North Carolina has declared a state of emergency in the city and has called in the National Guard and State Highway Patrol. But the people have so far prevailed. During protests on the night of Sept. 21, police shot Justin Carr, a Black man, in the head with a rubber bullet — he passed away from his injuries late Thursday night. The police — in collusion with politicians and the corporate media — have put forward an outrageous lie that this man was shot by another demonstrator. The Charlotte police have murdered 2 Black men just this week. We must be clear that this lie is an effort by the state to divide and distract from the central issue at hand — the escalating police war on Black and Brown communities that has created the conditions the masses of people are rising up against. The police are an occupying army in the Black and Brown communities. They are the most parasitic social grouping in society. 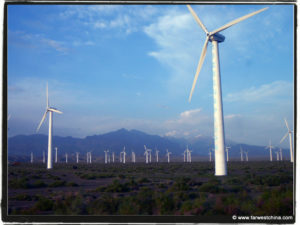 They play the role of hired mercenaries of the ruling class to keep workers and the oppressed in complete subjugation. The cops’ job is to protect the class rule of the 1%, the banks and the corporations against the interests of the multinational working class and oppressed people. The police are one of the tools of repression and violence utilized by the 1% against the masses of people, along with the prisons, the courts, the military and the corporate media. We say: ABOLISH THE POLICE! 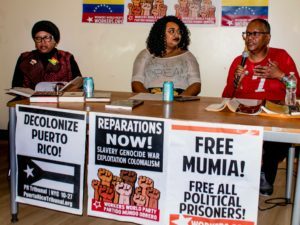 The irresolvable crisis of the capitalist system at a dead end is to blame for racist state repression whose objective is to divide the working class and imprison and murder Black and Brown and other oppressed people with impunity. Charlotte is itself caught in a deep contradiction. The city is the second largest financial center in the U.S., home to huge multinational banks and corporations like Bank of America, Wells Fargo and Duke Energy. The tremendous wealth of these institutions — the product of wages stolen from the workers — stands in stark contrast to the intolerable conditions imposed on the working class and particularly on Black and Brown communities. 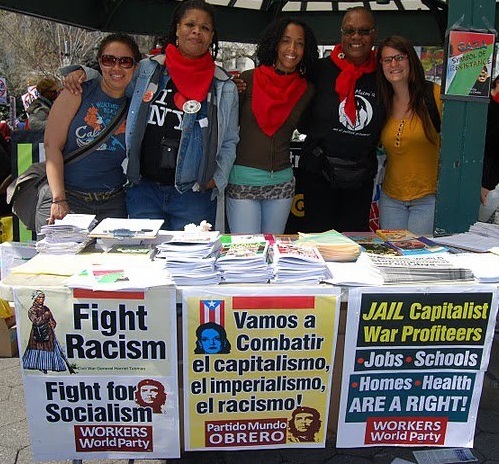 We fight for a revolutionary socialist future that can abolish once and for all the rule of the capitalist class and their many agents of repression and finally rid society of all forms of oppression. We stand unequivocally on the side of the Black community that is rebelling in Charlotte against police terror! To rebel is justified! National Guard Out of Charlotte! Full Amnesty for All Those Arrested! Abolish the Police & ICE! Abolish Capitalism! Fight for Socialism!